The 2017 Maui Film Festival has selected Connie Britton as the recipient of its Navigator Award. The 2017 Maui Film Festival has selected Connie Britton as the recipient of its Navigator Award. 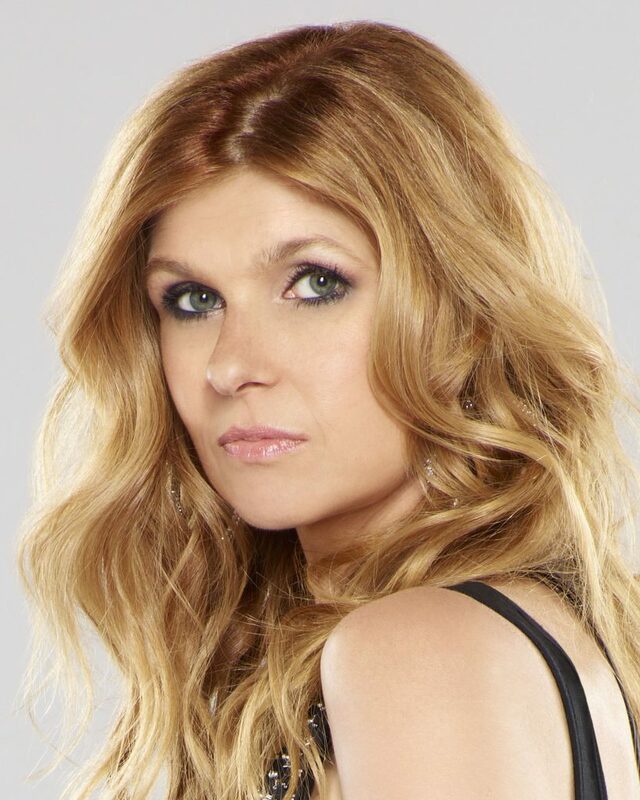 Britton starred in ABC’s “Nashville” as Rayna Jaymes. (ABC/ANDREW MACPHERSON) PC: courtesy Ben Goodman via Maui Film Festival. The Four-time Emmy® nominee has had standout roles on series such as “Spin City,” “24,” and “The West Wing.” She received consecutive Emmy nominations in 2010 and 2011 for her role in NBC’s “Friday Night Lights.” She most recently played Faye Resnick in “American Crime Story: The People v. O.J. Simpson” on FX. The Maui Film Festival Navigator Award​ honors a film artist for carving a path of distinction through the turbulent waters of the entertainment industry without sacrificing his or her fundamental commitment to excellence. The Festival has previously presented the Navigator Award ​to Elizabeth Banks, Bryan Cranston, Viola Davis, Colin Farrell, Woody Harrelson, Greg Kinnear and Virginia Madsen. Britton also starred in ABC’s “Nashville,” in which she played Rayna Jaymes for 5 seasons, earning Britton her first Golden Globe® nomination and fourth Emmy nomination. Britton also starred as the female lead in the first season of “American Horror Story,” Ryan Murphy and Brad Falchuk’s Golden Globe- and Emmy-nominated series for FX, for which she also received an Emmy nomination. 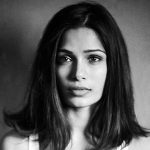 Britton recently completed production on “Land of Steady Habits,” based on the debut novel from Ted Thompson, written and directed by Nicole Holofcener, and “Professor Marston & The Wonder Woman,” a biopic which details the true story of Elizabeth Marston, the Harvard psychologist and inventor who created Wonder Woman. Britton will be honored at the Festival’s popular Celestial Cinema event on Opening Night of the Festival, Wednesday, June 21st, before a screening of “Beatriz at Dinner”—in which Britton stars. The 18th annual Maui Film Festival runs from June 21-25, 2017 in Wailea. 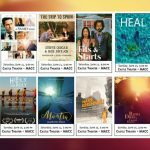 *Click here for a complete lineup for the 2017 Celestial Cinema screenings. *Click here for a complete lineup of the Maui Film Festival’s three “Taste” Events. Tickets and passes are available at www.mauifilmfestival.com.